The CIAA has a new top target as Bowie State is picked to win it all in 2018. Bowie State football has been the bridesmaid of the CIAA the last few seasons, but now they are the favorite. The CIAA released its 2018 predicted finish ahead of its media day and BSU edged out Northern Division rival and defending conference champ Virginia State for the title of lead dog. BSU finished 9-2 last year, falling short of the CIAA Championship Game but earning a bid to the Division II playoffs and hosting a game. Fayetteville State, the defending CIAA Southern Division champ, was picked to finish third in the conference and win repeat as division champs. 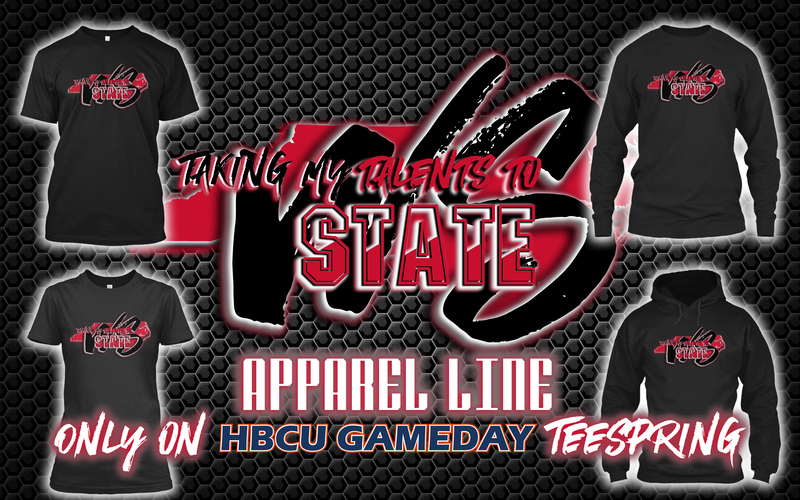 Winston-Salem State, meanwhile, was picked to finish fourth in the conference and second in the division. That marks the first time since 2010 that WSSU was not the favorite to win the CIAA or even the Southern Division. 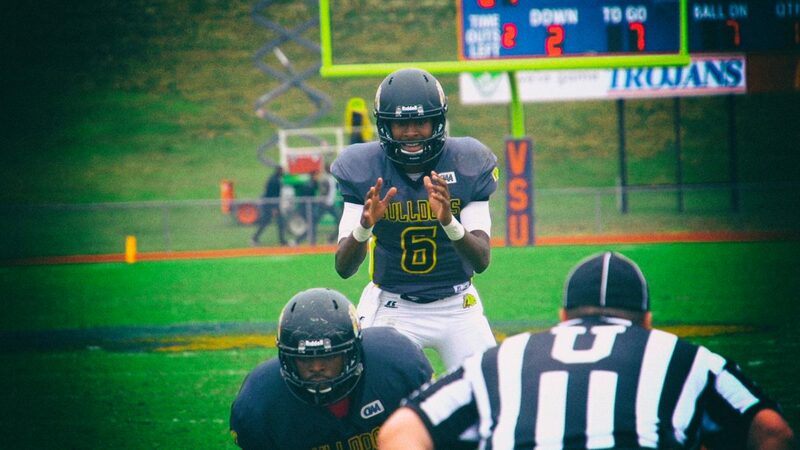 Leading the way on the preseason all-conference team was Bowie State quarterback Amir Hall. The HBCU Gameday/Protect Your Skull Offensive Player of the Year and Deacon Jones Trophy winner last season, Hall enters the season with a chance to cement himself as the conference’s top passer of all-time with marks for completions, yardage and touchdowns within his reach.